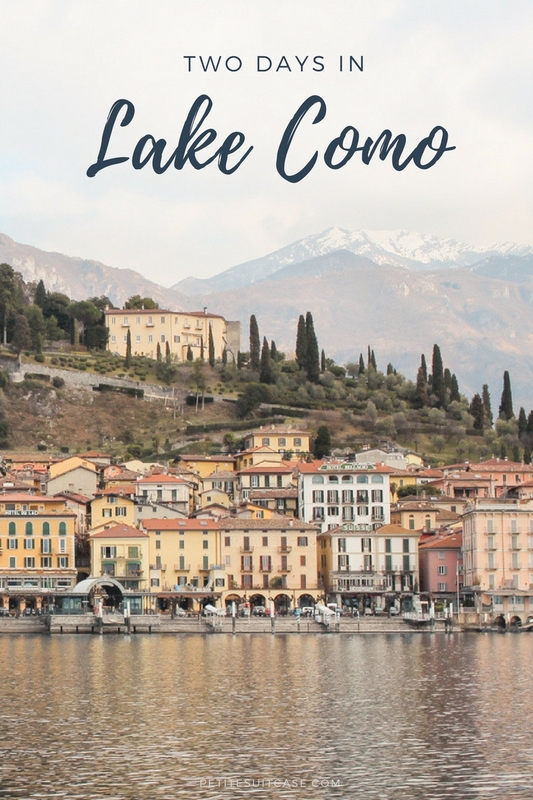 Situated about an hour north of Milan is Lake Como, a postcard worthy region with summer homes to the rich and famous. 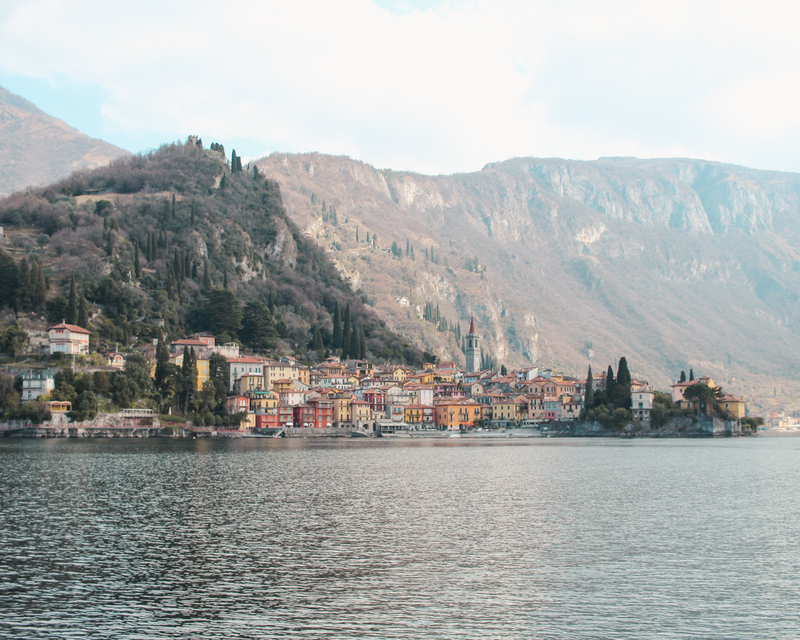 Can one write a guide to Lake Como without mentioning George Clooney? I’m not about to. Unlike Lake Bled in Slovenia or Paris, Lake Como is best experienced during warm weather. We went in the middle of March and it was still quite sleepy. I miscalculated “shoulder season” by a month or so. If I could do it again, I’d go in May to take advantage of nicer weather but still fewer crowds than August. We still enjoyed beautiful lake views on the one clear day, memorable experiences on the lake and unforgettable food and wine. 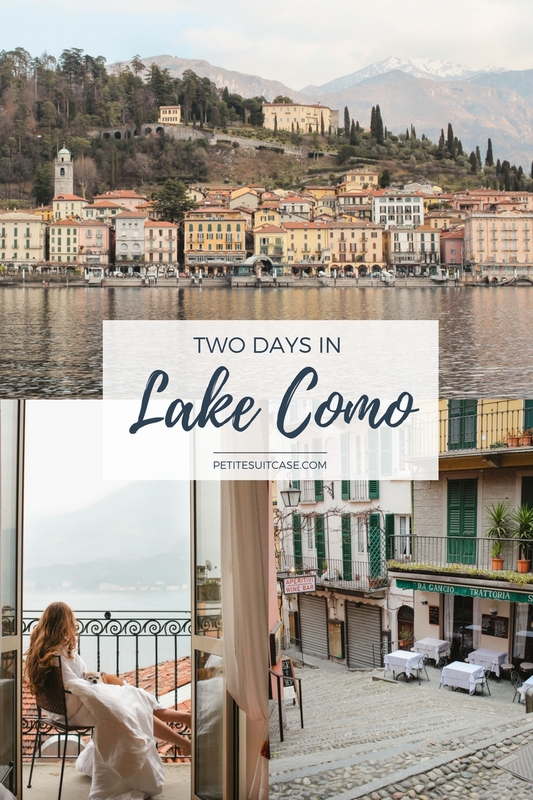 Here’s our itinerary and how to spend two days in Lake Como. 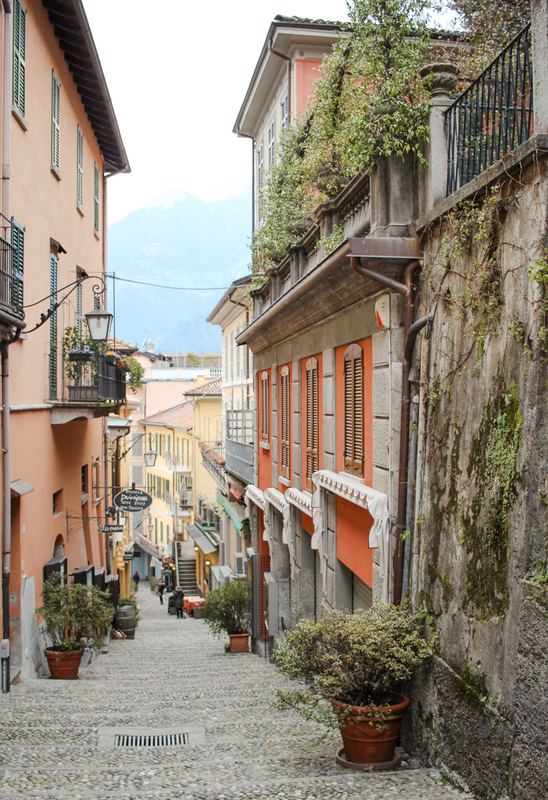 The easiest way to get to Lake Como is from Milan. Budget airlines fly from European countries frequently, but be sure to check if it’s the “Bergamo Milan” airport that is actually not in Milan. It’s in Bergamo, to be exact. If you’re coming from within Italy, trains arrive to the central train station almost every hour. 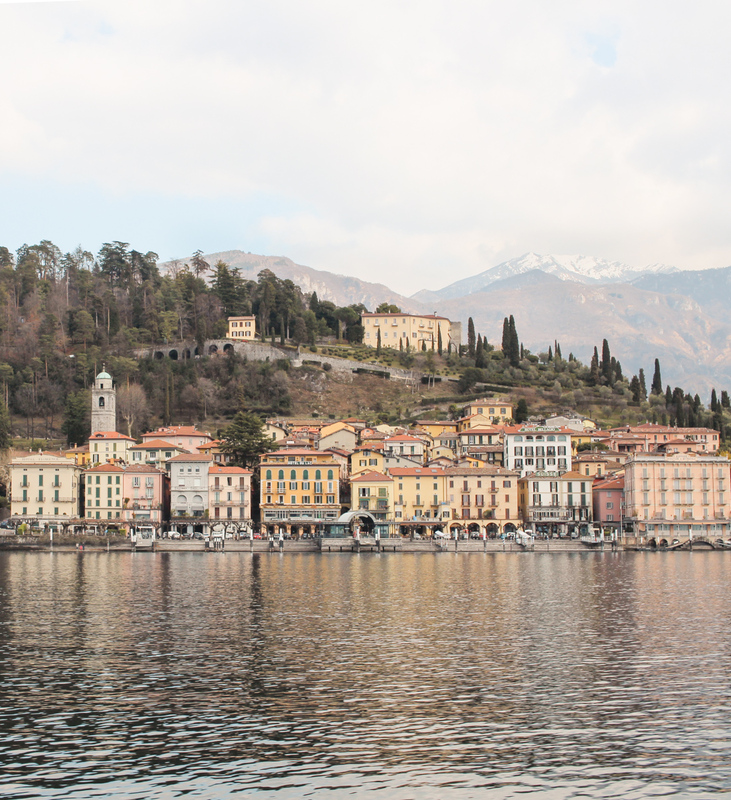 Arrive to Milan and then take a regional train to Varenna or Como (about 10 euros one-way). Then, catch a ferry to Bellagio. I know this sounds like a haul, but it wasn’t too bad and it’s completely worth it! I was surprised at how frequently they came even in the off season. Check ferry schedules here. Hotel Bellagio is situated in the perfect location near ferry ports, shops and restaurants. 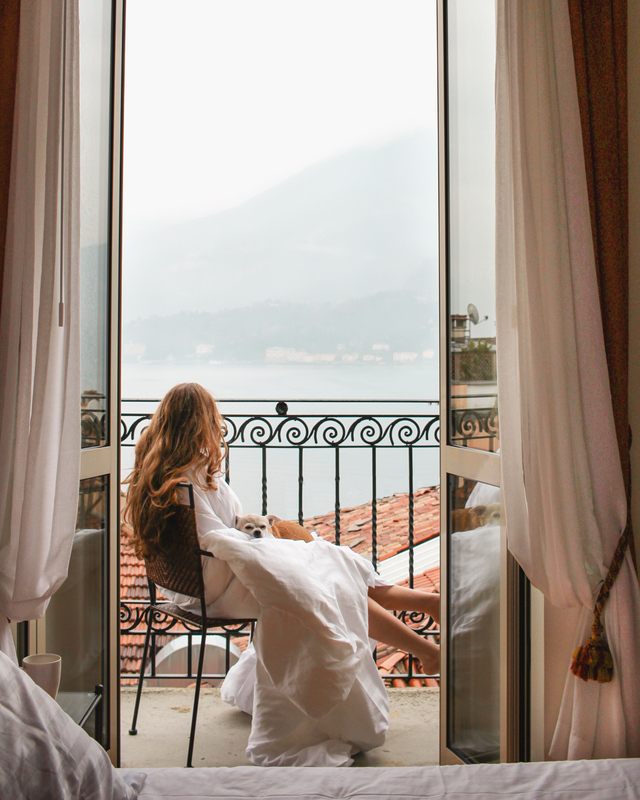 The lake view rooms offer pristine views of Lake Como (even if it was a little foggy when we were there). Breakfast is included and rates aren’t outrageous. We paid about 150 euro for a lake view room. Check rates and availability here. Before heading to dinner, we had a quick drink at this outdoor cafe. We had the best weather on the first day, so I’m glad we took the time to enjoy Bar Sanremo when it wasn’t raining. 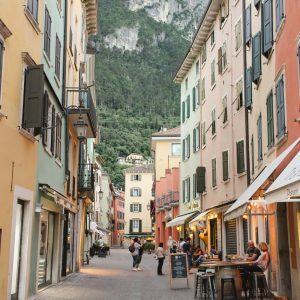 For dinner (and more wine), walk about another block along the lake to Enoteca Cava Turacciolo. 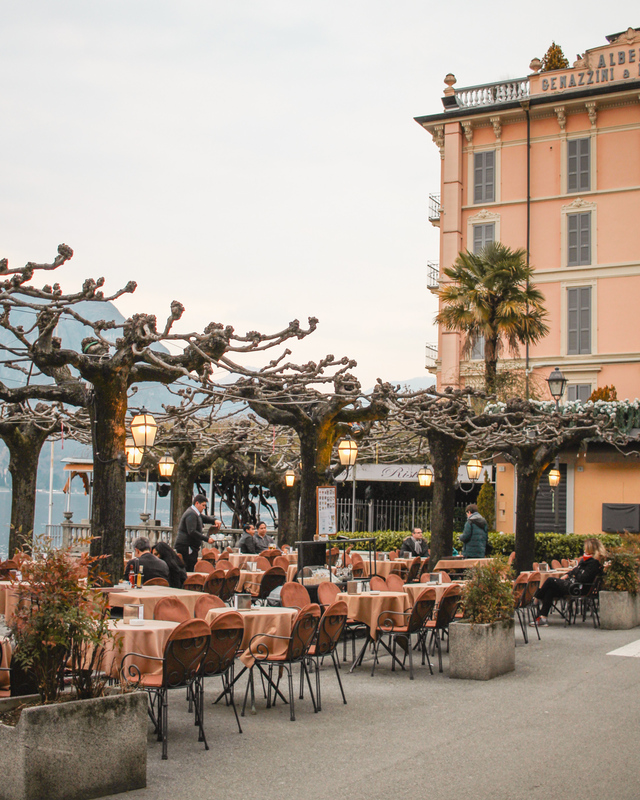 This is the top rated wine bar in Bellagio and with good reason. Get one of the wine tasting options with a meat and cheese plate. Our server was kind enough to personalize the tastings based on my preferences. Be sure to try Franciacorta, a wine similar to Champagne and produced locally in the lake region. 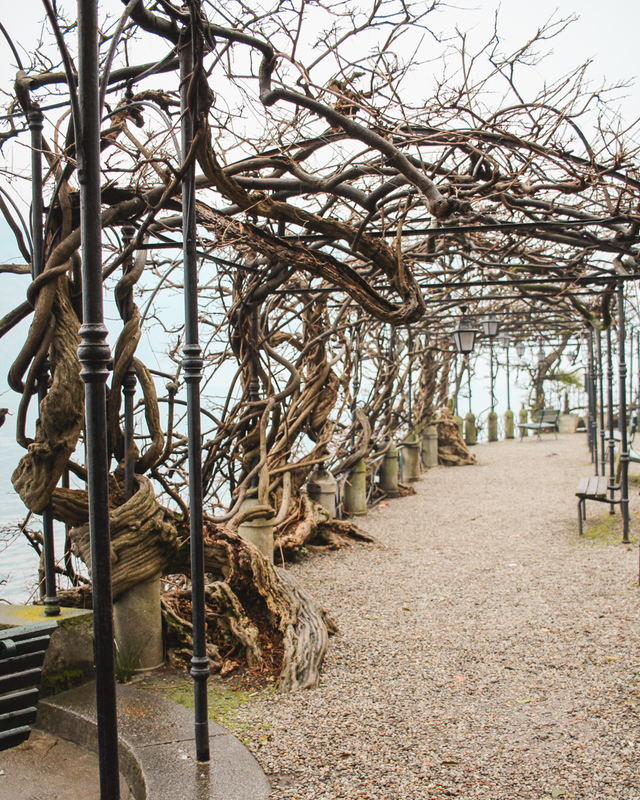 After a quick coffee at Bar Pasticceria Rossi, walk over the Villa Melzi. It was closed during for the season when we visited, but I’ve heard it’s a must-do when visiting Bellagio. I first read about Trattoria Baita Belvedere from Margo at Overseas Escape a few years ago, before I ever lived in Italy. I starred it on my Google Maps, and never really thought I’d make it there. But, hey… I finally did! They have a shuttle that comes and picks you up from Bellagio and brings you up the mountain. It’s 4 euro a person, but it’s worth it to not navigate the bumpy, winding road. 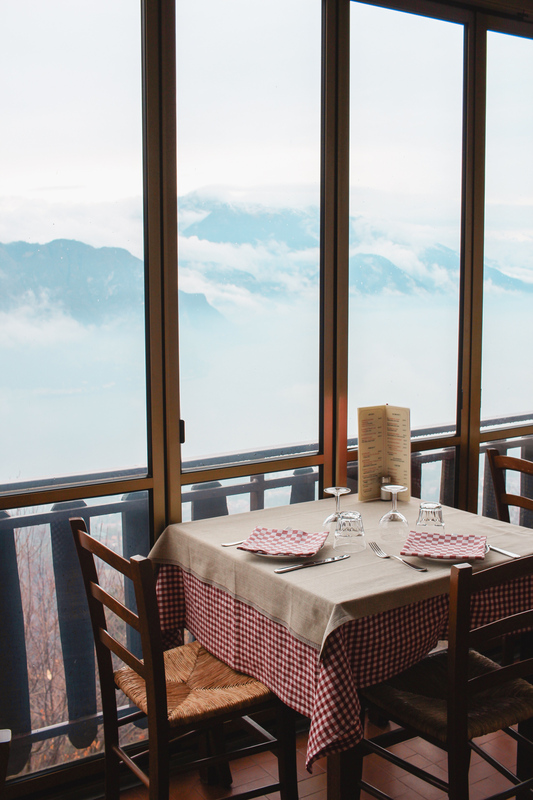 Even though it was cloudy and we could barely see Lake Como below, it was still incredible to eat among the clouds. Get the cheese plate and polenta. You can also rent your own boat. Be sure to pack a picnic and a bottle of wine. Rental boat services are not open in winter though, so plan accordingly. 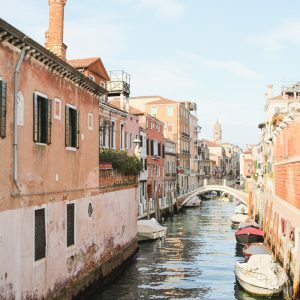 If you’re apprehensive about renting a boat of your own, take a ferry over to Tremezzo. Visit Villa Carlotta or relax at the lidos in Cadenabbia and Lenno. After an afternoon on the lake, head back to Bellagio for dinner. Still full from lunch at Tratoria Baita Belvedere, we opted for small bites and wine at Aperitivo Et Al. 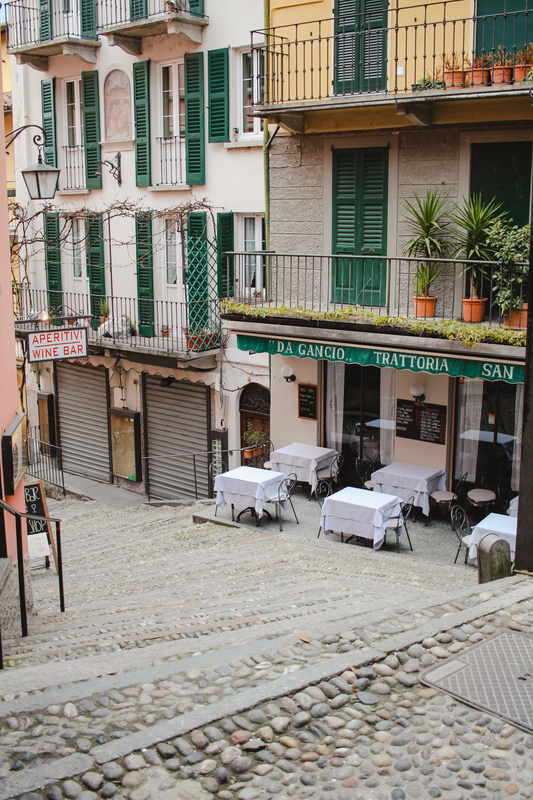 This restaurant is home to the famous red “aperitvi” sign on a side alley in Bellagio. In the morning, we took the first ferry to the city of Como and then a train home! Also, I have been absolutely living in these Sam Edelman rain boots (under $55!) and they’re the only shoes I brought for our two days in Lake Como. I first got them for our trip to Venice, but the rainy season has been dragging on here. They are nice and light weight, while still being durable and sleek. We went through Como on the way home, but didn’t get to see much of it. I could see the roads being tiny! I think the ferries are the way to go. Would love to return and explore more of the area in summer! This place is just stunning! That outdoor cafe and the view from up on the mountain looked AMAZING! Seems like it’s definitely worth the trip! Gorgeous, gorgeous, gorgeous! 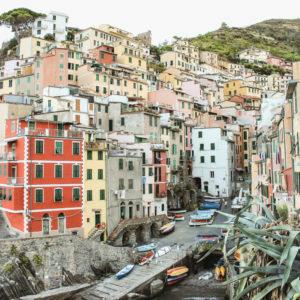 This makes me want to go back to Italy! Thank you so much, Kat! I never get tired of exploring this beautiful country! 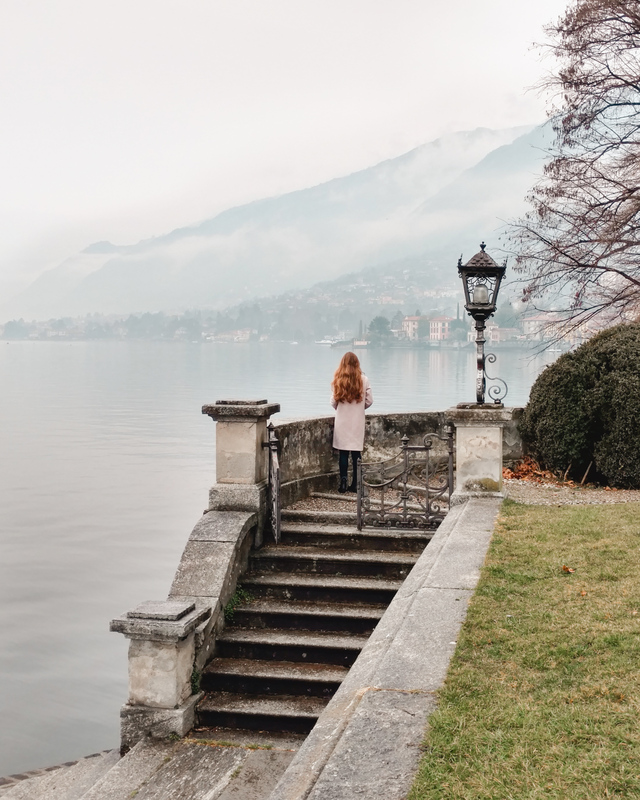 We visited Lake Como in October of last year. It’s my favorite Italian destination thus far. I bet it was lovely in October! I really enjoyed the whole area. It’ so beautiful! 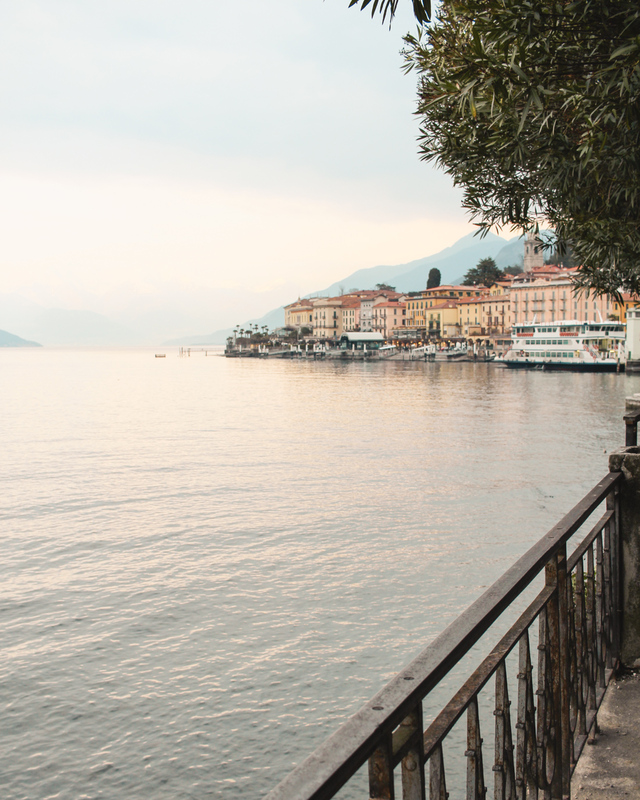 Lake Como looks really romantic, thanks for the post!